We hold expertise in manufacturing, trading, exporting and supplying an exclusive range of Barcode Printers. These are designed by our experienced professionals using optimum quality raw material and advanced machines as per the set quality standards. 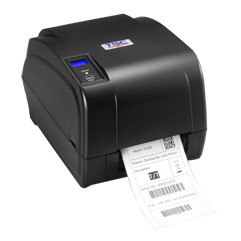 The LP-45 lite (thermal transfer) desktop label and TVS Barcode Printer is a combination of robustness, performance and ergonomics for applications in retail. The printer has flexible communication options enabling the users to utilize the available ports without interfering with other connected equipment of the computer. LP-45 comes with RS-232 serial and parallel/ USB (optional). The products ergonomic design (large ribbon capacity and dual motor) ensures reduced user fatigue and maximizes comfort. LP-45 can print from 2"- 4" wide media at a speed of 4 inches per second. LP-45 is designed to withstand tough Indian POS environments where wide varying voltage and dusty conditions is a common feature – protecting the life of your investment. lAll this comes from a brand that has been an epitome of trust – Skylark Labels, a company that has understood indian retailer better than no other. Dual Motor Gear - LP-45 printer has unique dual motor gear which allows the ribbon and the media to operate on different motors. Since the movement of these is independent of each other, this ensures NO paper jams! High Memory Capacity - LP-45 printer comes with 2 MB DRAM & 2 MB flash memory that allows you to download large data and store numerous kinds of fonts and images. High Ribbon Capacity - LP - 45 printers come with a ribbon capacity of 300M- highest in its category. It not only addresses the pain of frequent ribbon changes but also reduces your standby time, critical for retail environment. Simple to Operate - LP-45 printers come with an easy to load media option. These printers have a closed top cover which reduces dust accumulation and any external intervention thereby making it a low maintenance product. Black Mark Sensor – It is equipped with Black Mark Sensor which makes it suitable for various applications. 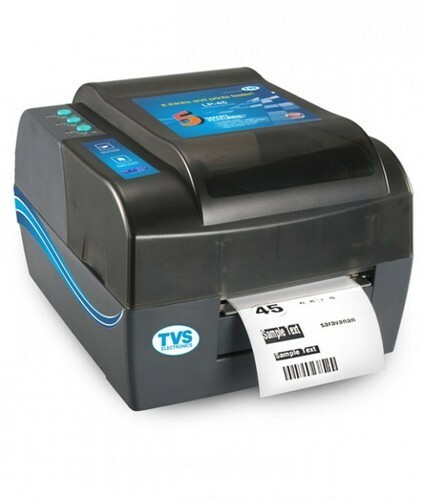 The LP-45 (thermal transfer) desktop label and TVS Barcode Printer is a combination of robustness, performance and ergonomics for applications in retail. The printer has flexible communication options enabling the users to utilize the available ports without interfering with other connected equipment of the computer. LP-45 comes with RS-232 serial and parallel/ USB (optional). The products ergonomic design (large ribbon capacity and dual motor) ensures reduced user fatigue and maximizes comfort. LP-45 can print from 2"- 4" wide media at a speed of 4 inches per second. 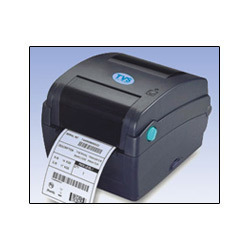 By keeping track with the market development, we are engaged in offering Barcode Printer. 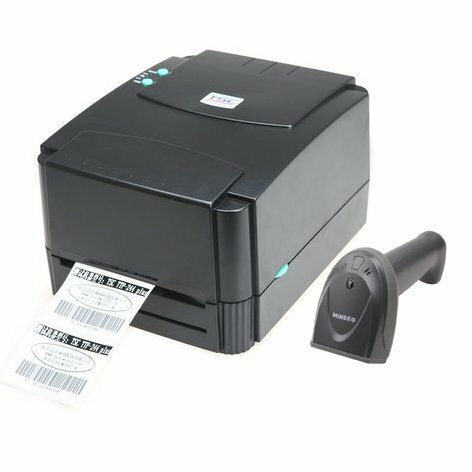 Our barcode printer is well-acknowledged in the market for its diverse features like durability, compact design, easy to use and reliability. This is designed by our skilled professionals in compliance with international standards at par with the set standards. In order to attain the maximum satisfaction of our clients, we offer this printer in various specifications. Our esteemed clients spread across the globe can avail this printer from us at reasonable prices. 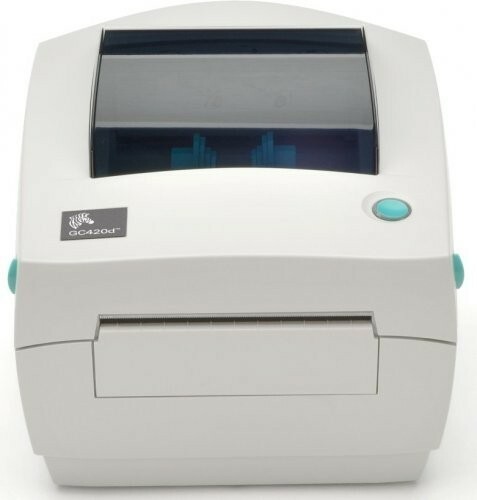 LP-46 Label Printer generates 4-inch-wide labels, tags or receipts at up to 6 IPS, offering a price-performance combination that is unmatched by other desktop thermal barcode printers on the market. LP-46's easy-to-use design speeds up ribbon and media loading. Highly recommended for those customer, who want to print Serial No. in large quantity with fast speed. 4 MB Flash and 8 MB SDRAM memory with an SD card expansion slot for up to 4 GB. Hi speed - 6 IPS high quality double-walled clamshell design. Easy ribbon and media loading. Internal Ethernet, USB 2.0, serial and parallel interface. Printing Labels, Stickers, Barcodes, Address Labels, Shipping/Receiving Labels, Asset Tracking, Price Tag, Product Labels, Sample labels, etc. Coupled With Low Ownership Costs. Comes With A Two-Year Warranty, And Accommodates A 300-Meter-Long Ribbon, Which Keeps Both Daily And Lifetime Operating Costs Lower Than Other Comparable Printers. 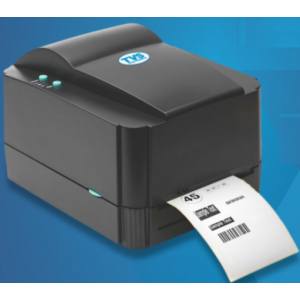 The TA 210 series thermal transfer desktop printer provides an economic solution to handle your most demanding label printing applications. 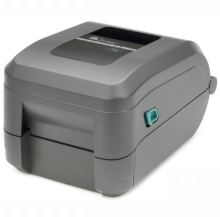 TSC has been building economical desktop thermal transfer printers that feature rugged dual gear-driven motors and large 300 meter ribbon capacity for over 15 years. 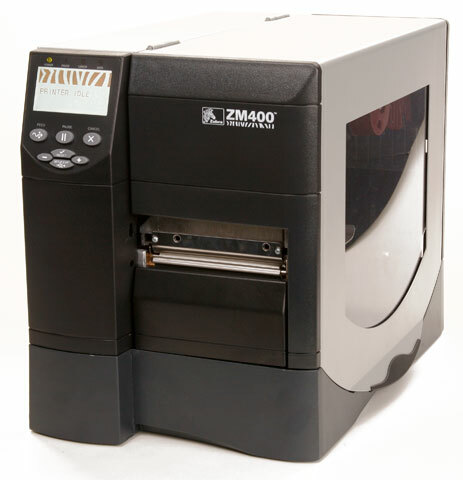 The new TA210 features a fast 5 inches per second print speed, a large 5” OD media cabinet and an industry best 300 meter ribbon capacity to deliver the best quality and lowest total cost of ownership for desktop label printing.